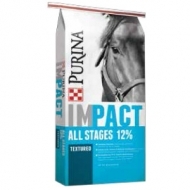 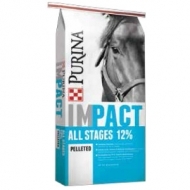 is formulated at just 11% starch. 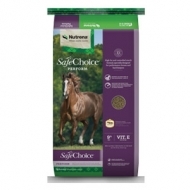 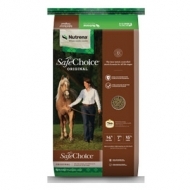 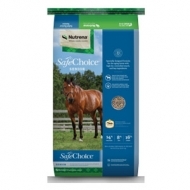 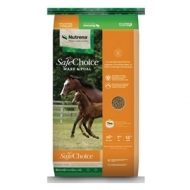 If you're looking to avoid corn in your horse's feed, SafeChoice Special Care is a perfect choice. 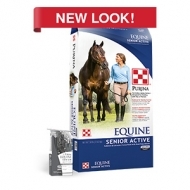 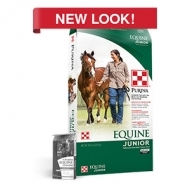 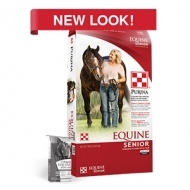 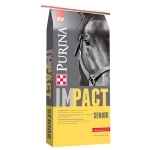 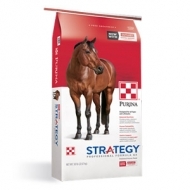 It's also ideal for easy keepers, ponies, and miniature horses. 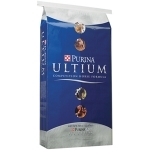 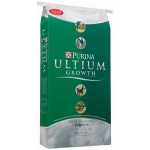 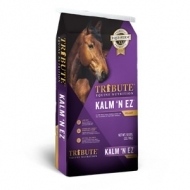 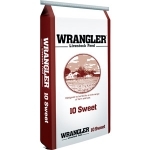 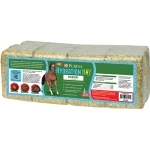 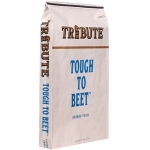 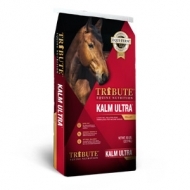 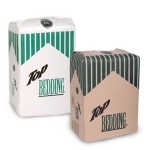 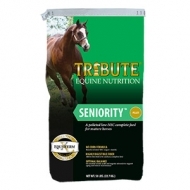 A proven controlled starch formula for all life stages. 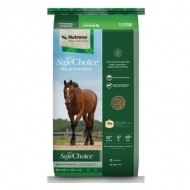 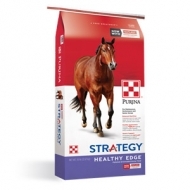 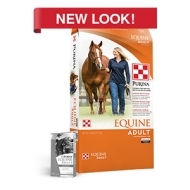 Nutritionally balanced for growing and mature horses alike, SafeChoice Original helps make feeding a wide range of horses more convenient - without sacrificing nutritional quality or peace of mind.